Delmarva Rubber Company provides extensive in-house, gasket manufacturing capabilities. Our equipment resources include 20 ton swing arm press, 35 ton traveling head press and flow waterjetting. Materials stocked are veg paper, red rubber, neoprene, nitrile, viton, cloth inserted rubber, gum rubber, silicone, and sponge. Also included are heat exchanger gaskets as well as spiral wound gasketing. 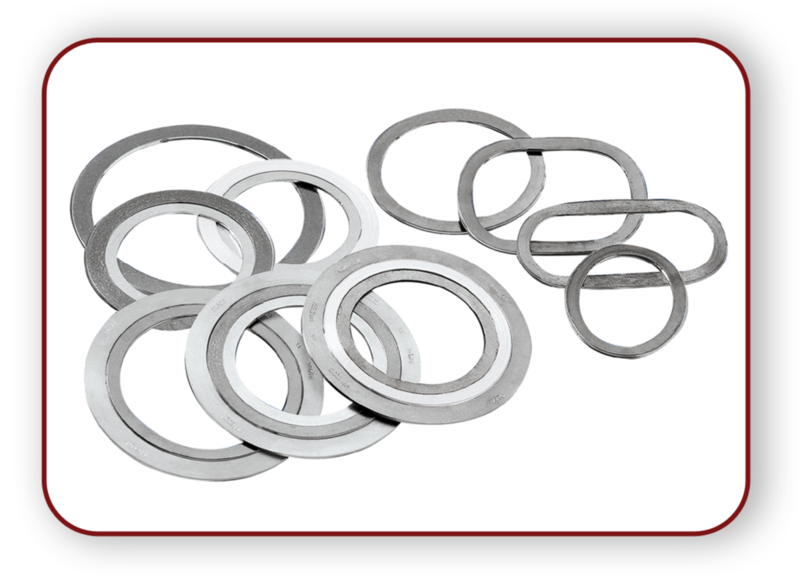 TEAD-IT® is our exclusive supplier of non-asbestos gasket materials also including Teflon®, tealon, flexible graphite, pump packings and valve packing. We provide managed inventories for many OEM customers. We provide on-time deliveries, of any run size, to meet your needs.